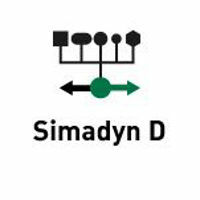 SIMADYN D symbolic request channels - Add-On license for SIMADYN D to request data/variables within a running SIMADYN D application without reprogramming the plc (max. 1024 analog + 1024 digital signals) according to PDA license. 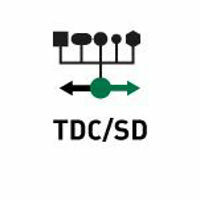 Simatic TDC request via FO connection - PDA Request Package for free access to communicate via fiber optic link with SIMATIC TDC, depends on the used TDC interfaces, GDM with FOB-TDC or CP53 with FOB-SD. 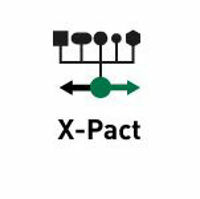 X-Pact interface to PROBAS-System - ibaPDA-V6 add-on licence for access to all global variables in an X-Pact system of SMS-Demag without reprogramming of the PLC. Symbolic request channel for Danieli HiPAC PLC - Connector Request Package. 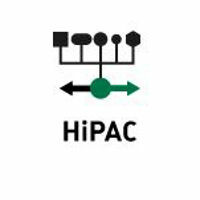 Access to variables for PDA online within a running HiPAC application without reprogramming the plc. The Danieli HiPAC system is a PLC based on a quad core Intel Core i7 CPU running VxWorks with the Codesys V2.3 runtime. Iba has developed a request system for this PLC. A request system consists of an agent running on the PLC that communicates with ibaPDA via a control path. TCP/IP is used as the control path. The user of ibaPDA uses a browser of all the TRUE symbols in the PLC to select a list of symbols that he wants to measure. IbaPDA then sends this list of selected symbols to the agent. The agent validates this list and then cyclically copies the values of the signals on to the data path. 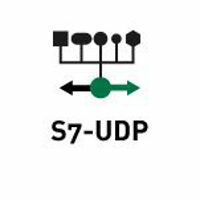 The data path can be a reflective memory board or a generic UDP connection. 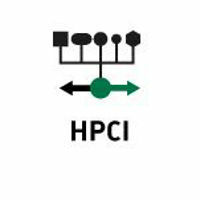 HPCI symbolic request channels - Connector Request Package. Access to variables for ibaPDA online within a running HPCI application without reprogramming the plc.